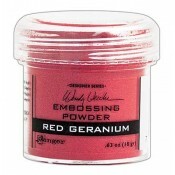 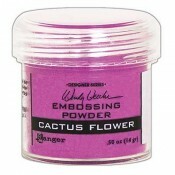 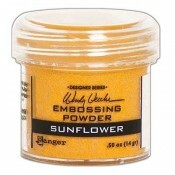 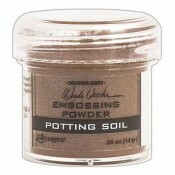 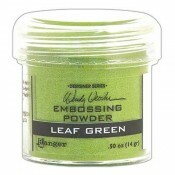 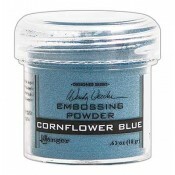 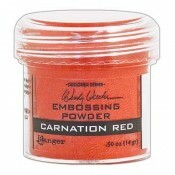 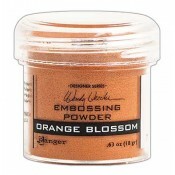 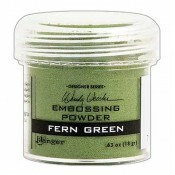 Embossing powder is great - simply sprinkle it on wet ink and heat with an embossing tool to melt the powder. 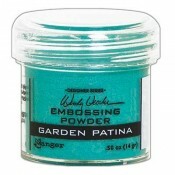 It is an easy and quick way to add dimension, color and shine to your scrapbooking and paper crafting projects. 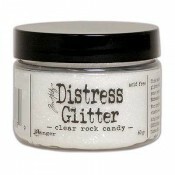 Scrapbooking glitter make your projects sparkle and pop.